Kohler was founded in 1873 as an iron and steel foundry and just ten years later they produced their first bathtub. From the very beginning, the Kohler name has been synonymous with quality—and that reputation continues to this day. So what sets this iconic brand apart from the competition? Style: Kohler manufactures beautiful tubs, showers, and fixtures and offers options to complement any style home. Whether you’re looking for items for a traditional bathroom or for a space that is ultra-modern, you’ll find what you want among Kohler’s expansive selection. Value: Kohler doesn’t offer bargain basement products, and the prices reflect the quality they provide. That being said, they do offer the best value among higher-end brands, so you can enjoy the impressive beauty and quality of Kohler products without overpaying. Durability: Kohler products are made to last a lifetime, and that fact is reflected in the limited lifetime warranty they provide with all of their offerings. Solutions for Every Need: Whether you need a new tub, a stylish shower, or an accessible solution, Kohler offers products to meet every need. Even our accessible walk-in tubs reflect the superior quality you’ve come to expect from Kohler. 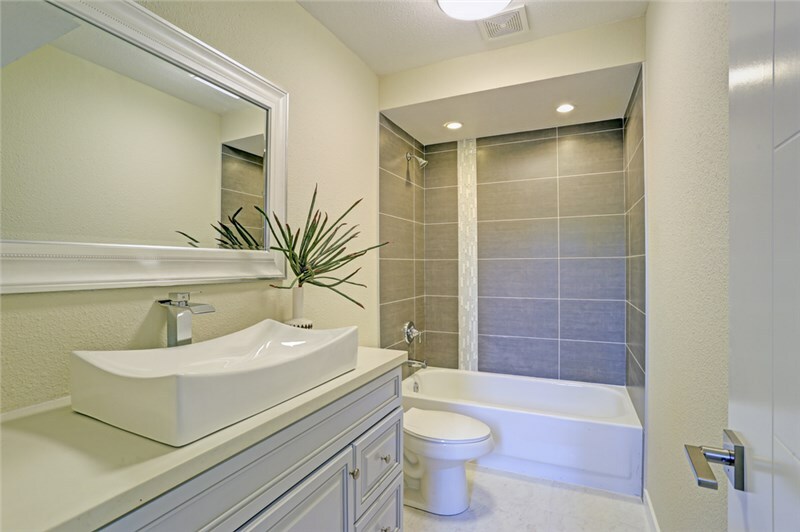 In addition to the safety features you need, such as an ultra-low threshold and sturdy grab bars, Kohler customers also enjoy touches of luxury like soothing jets and a comfortable seat. Comfort Shower and Bath is proud to be a certified Kohler dealer in Chicago and to bring this exceptional line of products to our customers throughout the Chicagoland area. We insist on the best for our customers, and that’s why we wanted to offer the value, beauty, and durability of Kohler products. 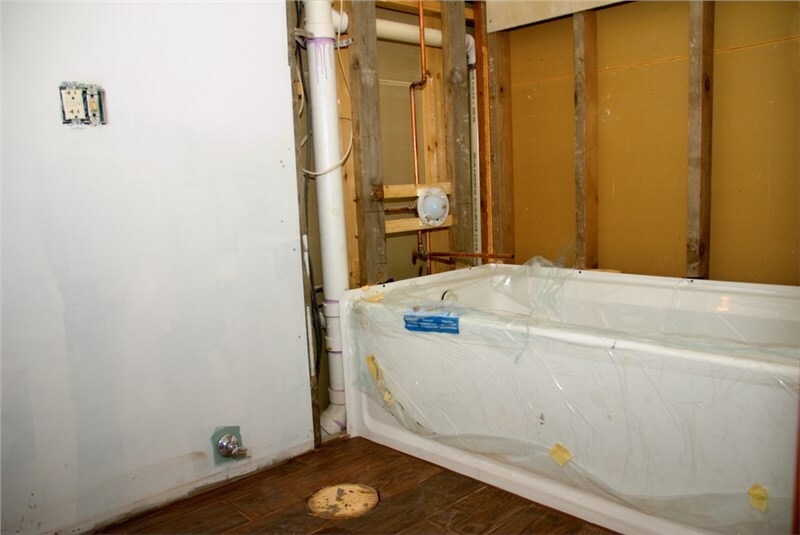 If you’re thinking about a bathroom remodel, contact the team at Comfort Shower and Bath. Along with exceptional products, we also provide flawless workmanship and superior customer service. Call today to learn more, or fill out our online form now to schedule a free design consultation and estimate.